NEW ORLEANS (AP) — Owners of a newly completed south Louisiana pipeline say they expect the transport of crude oil from Lake Charles to St. James to begin Monday. Energy Transfer and Phillips 66 Partners said in a news release that construction was recently completed. Environmentalists and some landowners fought the project in state and federal courts, challenging permits and the methods by which private land was obtained, through a process known as expropriation, to facilitate construction. They said construction destroyed centuries-old cypress trees and animal habitat in Louisiana swampland, and they said a pipeline spill would do further damage. 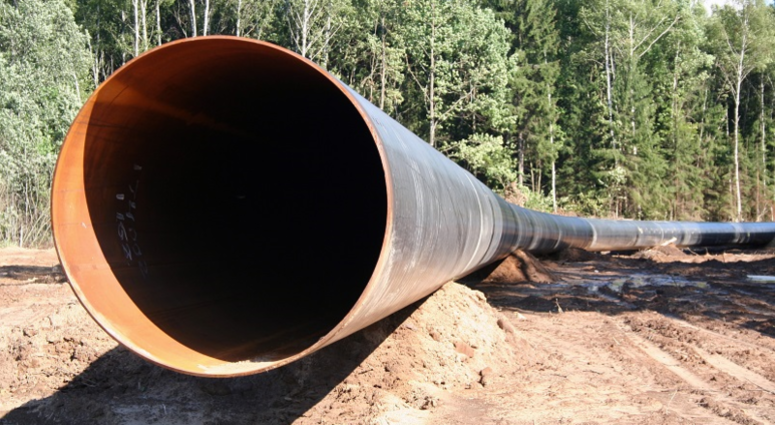 Pipeline owners said government environmental impact assessments were comprehensive and found no significant impact from the project.